Join us October 6th at our Hilden location! 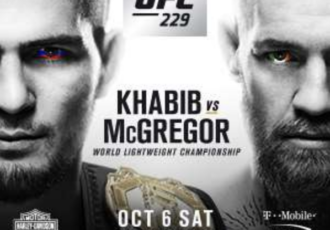 One of the most anticipated fights in UFC history will take place in Las Vegas on Saturday, October 6. 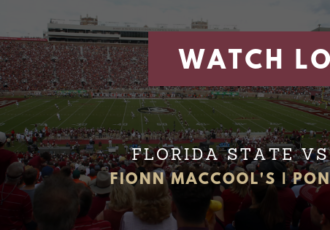 “The Notorious” Conor..
Join us at the official headquarters of the Jacksonville Seminole Club on 9/15! 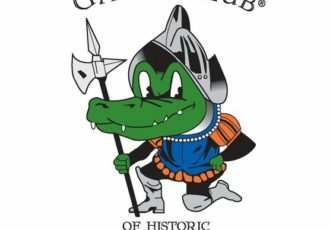  Cheer on the team with the St Johns Noles and other Ponte Vedra residents while enjoying HAPPY HOUR pricing/specials..
Join The Gator Club of Historic St Augustine on Wednesday, 9/5 at our PV location. The guest speaker is Brent Beaird, local sportscaster and College football analyst for First Coast..